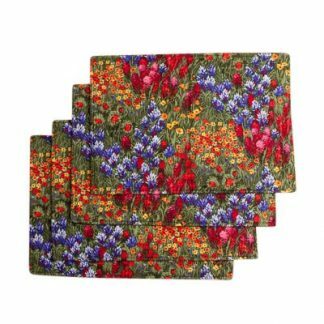 Pot Holders with Texas Themes are handmade and durable. 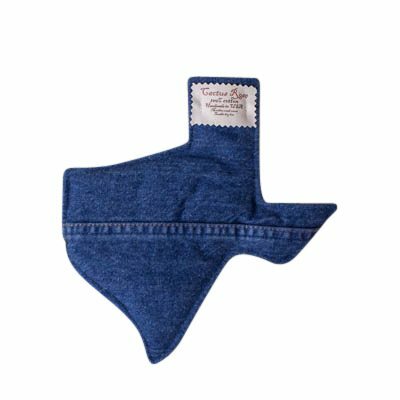 The Texas shaped Hot Pad has a Texas Wildflower pattern on one side and Blue Denim on the other side. 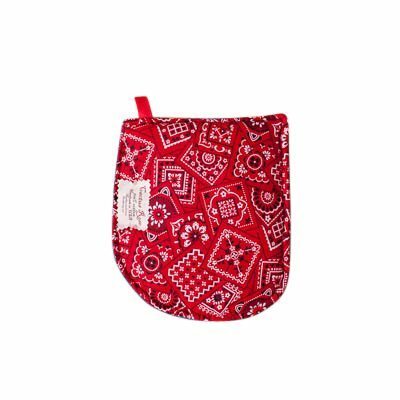 The Pot Holders are made with Red Bandana fabric on one side and Blue Denim on the other side. 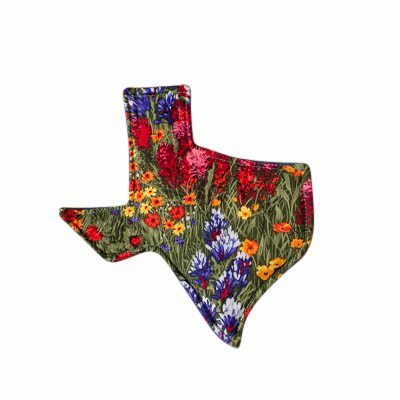 A wonderful gift for family and friends who love to cook and love Texas. 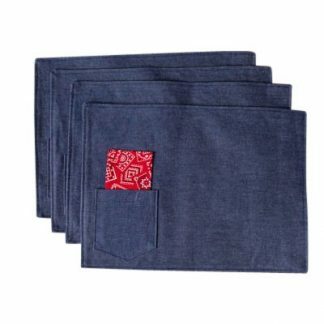 High quality products; I would recommend Cactus Rose for all your Texas textiles. 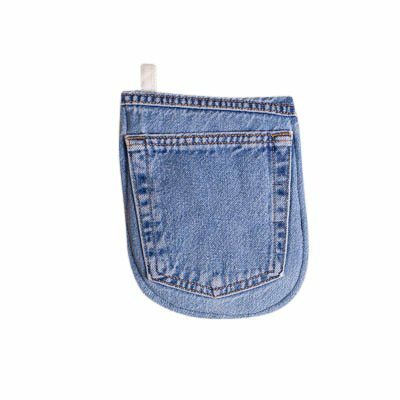 Great quality, durable, makes a great gift for any time. Very unique. 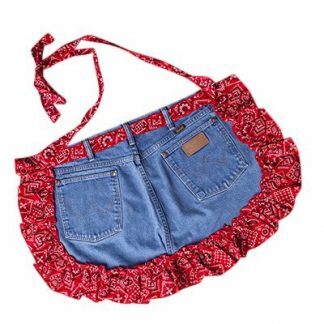 Love the high quality work of these handmade products by Cactus rose.